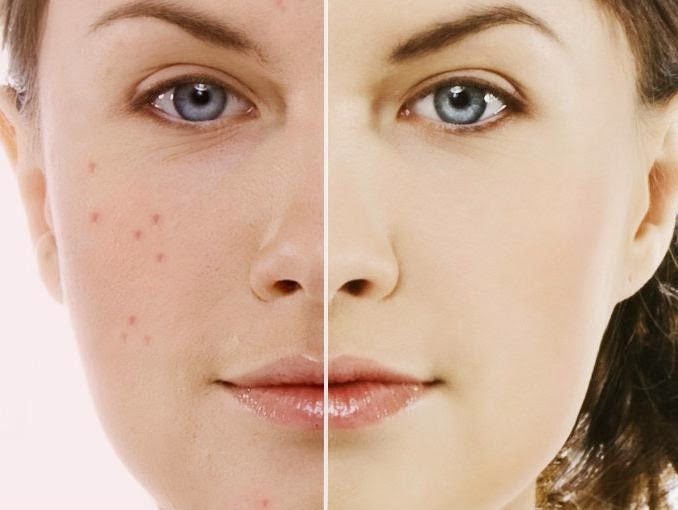 Acne: The reason why people develop acne is because a person’s pores, the skin’s tiny holes are being clogged by dirt, oil and bacteria. Though this is not hazardous to a person’s general health condition, it can be a bit painful if not taken cared of right away. Hemangioma: If you see people having unusual growths on their skin, they are suffering from a skin disorder called Hemangioma. The reason behind this is because of blood vessels collecting in one portion of the skin. Most of these are small but may eventually grow which would require removal. Cold Sore: These appear as red blisters which are filled with fluid that often manifests around the mouth or other areas in the face. Though they may appear in fingers, nose and even inside the mouth. The bad thing though with cold sores is that they can be contagious and they really do not have any cure and may recur in occasion. There are a lot of skin ailments out there and learning a lot about them can help keep you from acquiring one.